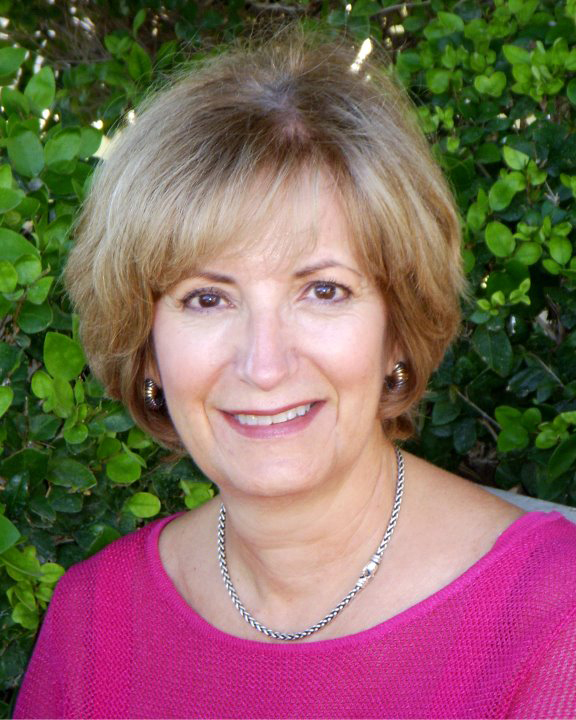 Barbara is the Project Director of the Southern Nevada Jewish Heritage Project of the Oral History Research Center at UNLV University Libraries. She has served as SOHA Secretary and Newsletter Editor since 2015. Barbara Tabach believes in the power of the human story and the value of collecting the voices that tell the stories. She is project manager and coordinator for the Oral History Research Center at University of Nevada, Las Vegas. In addition, she has assisted with oral history projects of Las Vegas historic neighborhoods and longtime residents for the center. Barbara is also an expert on techniques and methods for preserving personal and family histories. She has published two books on the topic: In Your Own Words and LifeCatching: The Art of Saving and Sharing Memories, co-authored with Polly Clark (Iowan Books). Barbara received her bachelor’s degree in education from Drake University and did master’s studies in journalism at Iowa State University. She serves on the board of the Southwest Oral History Association. Visit https://www.unlv.edu/news/expert/barbara-tabach for more information.